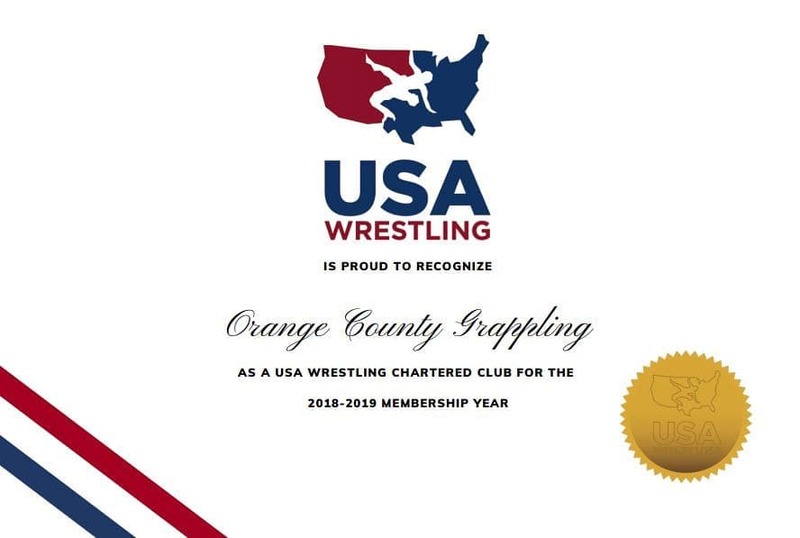 Orange County Grappling's (OCG's) mission is to use the sport of wrestling as well as our academic support and character development programs as vehicles for positive change providing under-served and at-risk youth the tool kits to overcome obstacles to growth, education, quality of life and personal success. 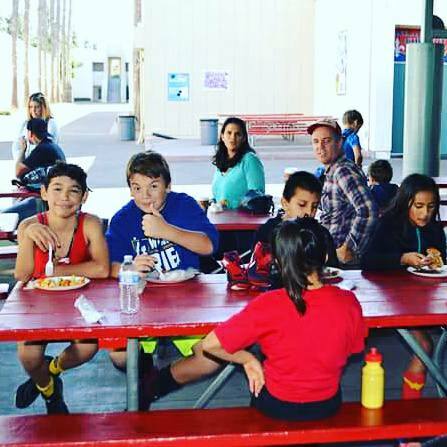 Orange County Grappling (OCG) is a 501(c)3 youth non-profit organization operating out of two locations, Huntington Beach and Santa Ana. Our schedule for Winter 2019 is here and maps our locations are here and here. One of the greatest attributes of wrestling is that the nature of the sport demands that the test be given before the knowledge is gained. This makes it tough for anyone to succeed without first scraping their knees and have ing to get back up again and again. OCG was founded in 2014 under the official 501(c)3 non-profit organization Orange County Youth Sports Academy ("OCYSA"), which had already been in existence since 2009. 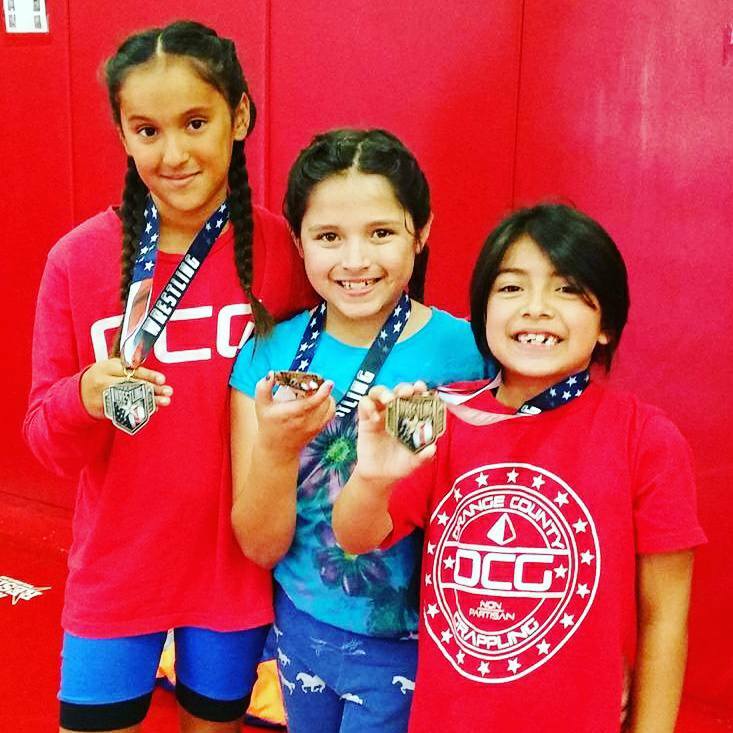 OCG started when Gene Patino together with Joe "Gonzo" Gonzales, a Tbilisi Champ, three-time World Cup and five-time National Open Freestyle Wrestling champion both wanted to create a sustainable, positive youth wrestling experience for local HB youth. 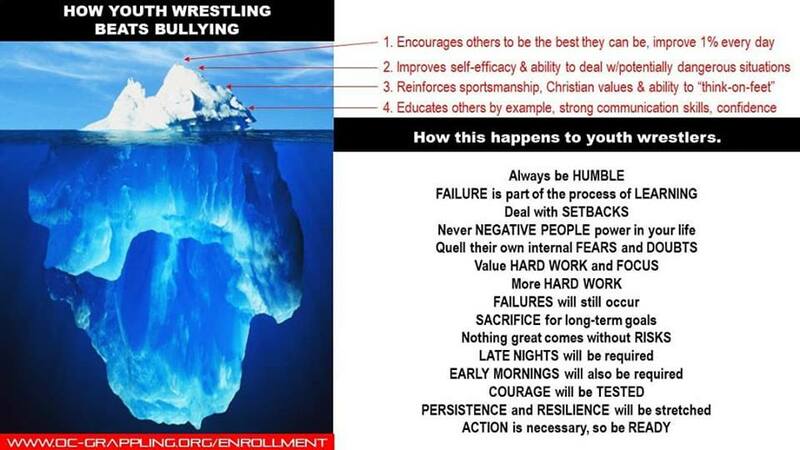 A club where kids could get a glimpse into the lifestyle of a wrestler and a full appreciation for the sport while developing to their potential regardless of their God-given talent, experience level or financial resources. 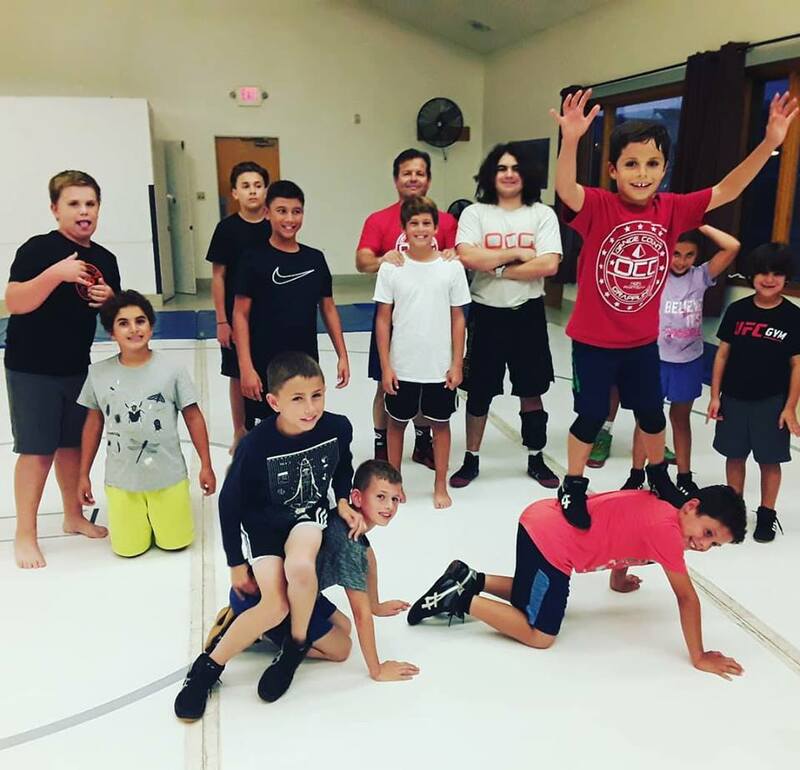 Gene, due to his love of wrestling and his son's condition (Autism and ADHD) had a passion for helping kids with special needs and youth struggling with motor skill issues, self-respect, inclusion, acceptance and personal fulfillment. Joe had grown up in a blue collar family in the heart of Boyle Heights, knew what it was like to be poor and have few options or resources to spend on sports. Joe also knew intimately what it took to be truly great at the sport but that too many youth were "burned out" by youth programs that put ego and trophy-hunting before development and appreciation of the sport. 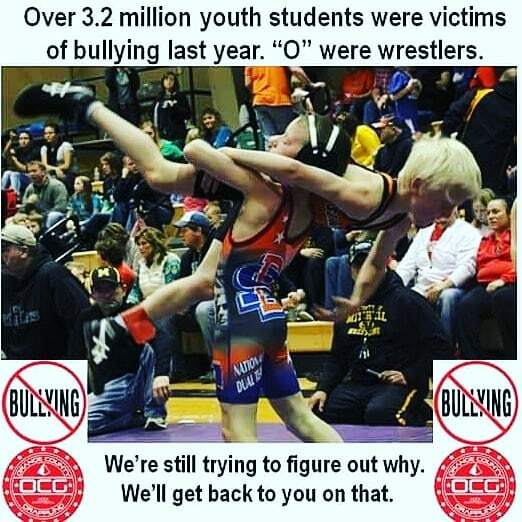 From this and the support of local wrestling coaches in Huntington Beach who believed in the value of the sport, OCG became a non-partisan youth program that put the kids "first". Fast forward to today. 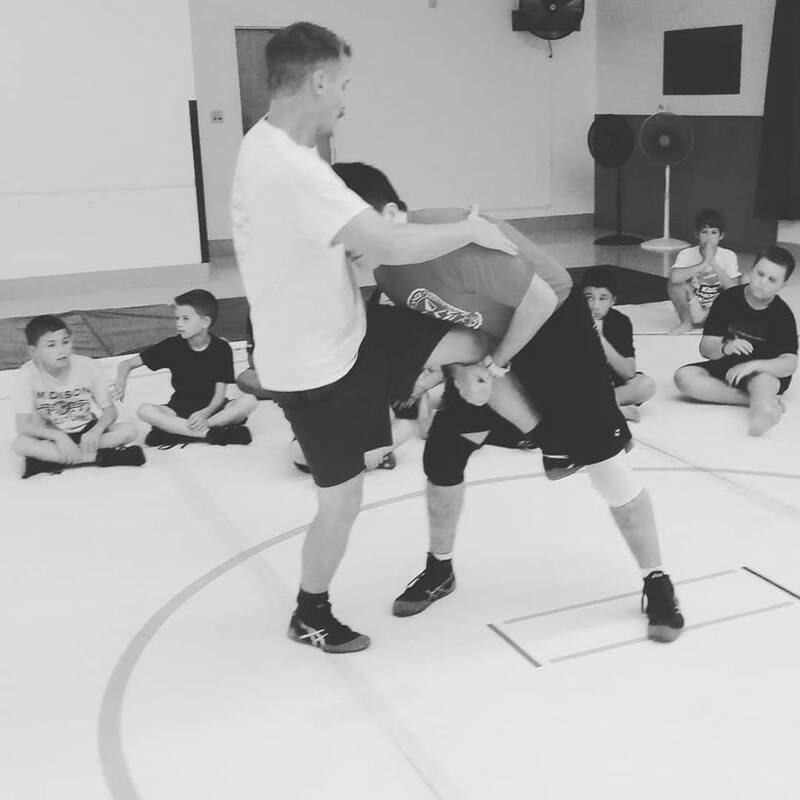 Wrestlers who've trained with OCG have attained college scholarships, placed in CIF, CIF-Masters and CIF-State. But the focus has always been on the whole human being, not the awards. This idea has now taken off with programs in both Huntington Beach and Santa Ana. 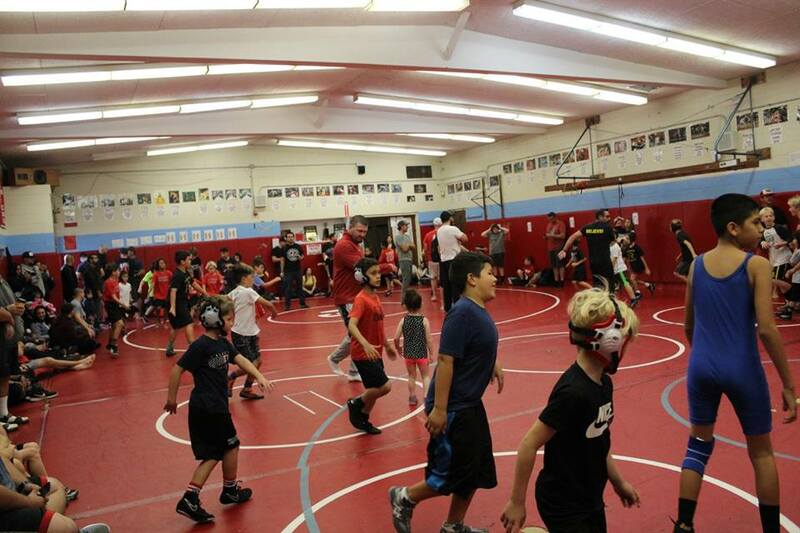 Well over five hundred wrestling scholarships have been given to youth wrestlers and OCG is currently supported by the HBPCF (the Huntington Beach Police and Community Foundation purchased our wrestling mats for us), the Santa Ana Police Officer’s Association, and the only you wrestling, nogi jiu-jitsu and judo programs within the Huntington Beach Parks & Recreation's HB SANDS magazine offered to the whole of Huntington Beach, with full support from the city. 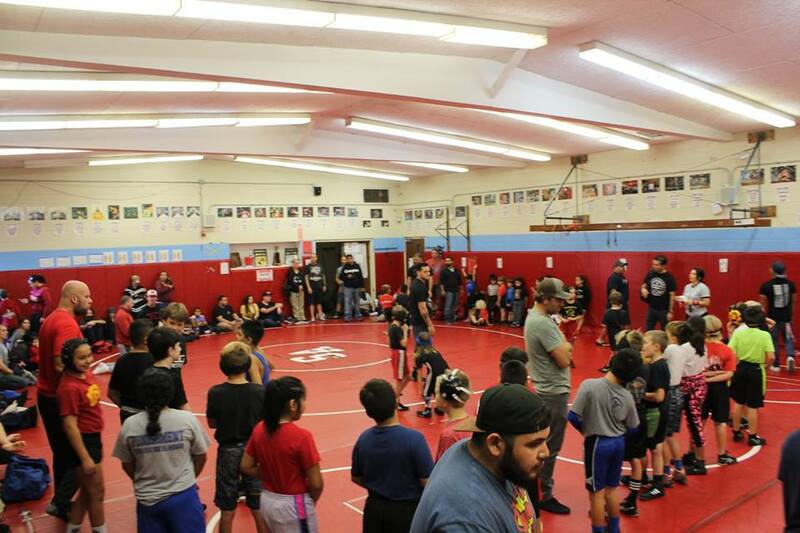 OCG's Santa Ana youth program provides drastically reduced cost wrestling training for Santa Ana Residents compared to all other wrestling in the area. 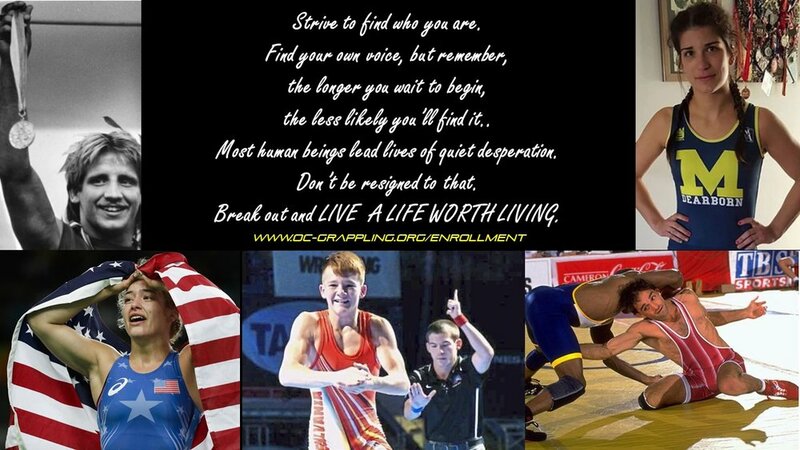 We support at-risk youth with not just wrestling training, but mentoring and aim to increase grades, school attendance and by positively changing the trajectory of young lives. All youth and teens have the right to be the architects of their own futures. Technique beats strength, attitude beats everything. Wrestling is a sport that transcends money, stats or win loss records, it develops the whole human being. We can all be train harder, develop further, do more and compete at a higher level than we believe we can. Wrestling is mankind’s original sport. Long before the first Ancient Greek Olympics, had left it's imprint on our psyches. As soon as we could walk upright we have been wrestling each other to the ground for fun, camaraderie & competition. Cave drawings recording many of the same wrestling techniques still used today have been found dating back 5,000+ B.C.. Wrestling is a sport that shapes character, sharpens minds and develops both true confidence & humility. Where else can two competitors engage in a sport of "physical chess" employing intelligence, heart, balance, power, technique and strength without any expensive equipment? It's a fact that every known human culture boasts it's own indigenous style of wrestling. What other sport is so universal, so much a part of our DNA? Five training days available in two cities. Sign-up at either and enjoy training at both. For map & directions to OCG-HB at Rodgers Center please click here. DIRECTIONS TO OCG at santa ana H.S. For map & directions to OCG-S.A. at Santa Ana H.S. please click here. After your first practice be sure to enroll at www.oc-grappling.org/enrollment if you have not done so already.